Fluoride varnish treatment – What is it and what is it used for? HomeOral HealthFluoride varnish treatment – What is it and what is it used for? Fluoride is a mineral that naturally occurs in varying amounts in our water sources and helps to keep our teeth strong. Research shows that fluoride not only reduces cavities but can also help to repair tooth decay in its early stages, which means the use of fluoride is beneficial for both adults and children in order to help fight decay. Fluoride is absorbed into the enamel of our teeth and helps to repair it by replenishing any lost calcium and phosphorous that keep our teeth strong. You can get fluoride from many different sources such as food and water but in addition, it can be applied directly to the teeth by having a fluoride varnish treatment at a dental practice. So what is a fluoride varnish treatment? Fluoride varnish is a treatment that provides extra protection for our teeth and works to thwart tooth decay or stop it from becoming worse. It can be applied to both adult teeth and baby teeth but only by a dental professional. It’s a quick, painless treatment that involves painting protective fluoride varnish onto the surface of the tooth. This comes in the form of a yellow gel that sets quickly. 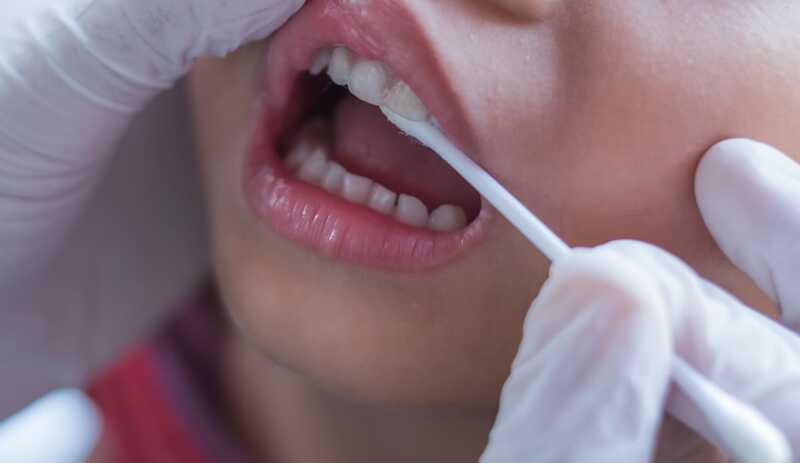 Application is recommended every six months, but for children with a high risk of tooth decay, a fluoride varnish treatment may be offered more than twice a year. Although the application of fluoride varnish is highly effective in strengthening our tooth enamel and making it more resistant, it can’t completely prevent cavities from occurring. It’s advised that these treatments should be used in conjunction with a fluoride-containing toothpaste, brushing and flossing regularly, eating healthy and of course having regular dental check up’s. Gum recession and gum disease – These issues expose more of the tooth to bacteria which increases the likelihood of cavities forming. Dry mouth – whether caused by diseases or medications, lack of saliva makes it harder for the acids in our mouth to be neutralised and puts our teeth at risk of demineralisation. History of tooth decay – if a patient typically has one or more cavities a year, they would greatly benefit from the use of additional fluoride. Patients who snack frequently – if a person regularly likes to snack on sugary foods, especially between meal times, they’re at greater risk of decay. Deep fissures – patients who have deep grooves and pits in their teeth are more prone to dental decay because food is more likely to become trapped in these areas. Who can apply fluoride varnish? Fluoride varnish can be applied by dentists, therapists and hygienists. Dental nurses are also able to apply fluoride varnish for patients on prescription, as long as they’re competent and qualified to do so. Here at the Dental Nursing Academy, we provide a fluoride varnish application course which provides dental nurses with the training and knowledge they need to carry out fluoride applications. 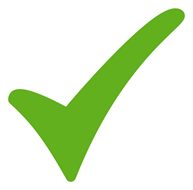 What’s also great is that it counts towards your verifiable continuing professional development (CPD) as well. If you’re a registered dental nurse interested in expanding your skills further and would like to find out more about our fluoride application course, get in touch today on 020 3875 0569, or drop us an email at info@dentalnursingacademy.co.uk. Looking for Placement Support? You’ve Come To The Right Place!